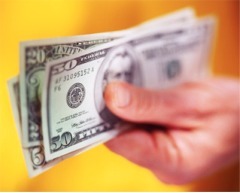 The research also found that a buyer will look at a minimum of 10 homes before finally zeroing in on a property. How Much Time Will You Take to Buy Your Dream Home in Southern California? When a home is presented in a way that allows buyers to imagine themselves living there, the house usually commands a better price and is on the market for a shorter period of time. “A picture speaks a thousand words.” Given that nearly 97% of buyers use the internet to find homes of interest, photos of the home can make the difference between someone scheduling an appointment to see the home or clicking past it to view the next home online. 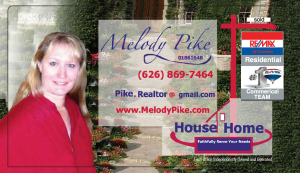 Call Melody Pike for your free Marketing idea to get your home sold. The more appealing that rooms look in photos, the better the chance that someone will want to see the home in person. How will I help you transform your home? The positive effect that proper staging has on the sale of a home and while some homeowners may spend thousands of dollars on professional stages to transform their homes, I offer professional staging tips free of charge when you sell with me. 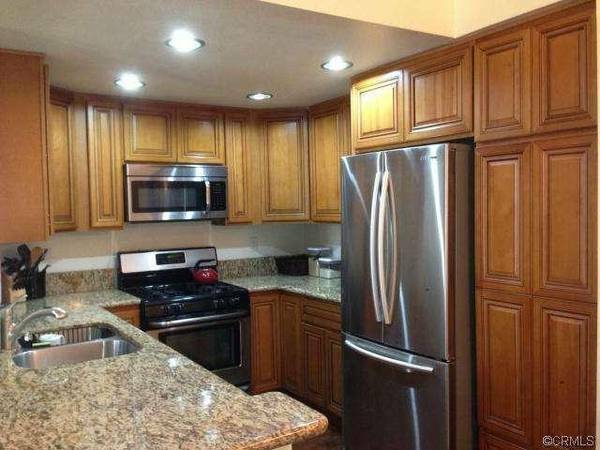 There are different levels of staging we can go over. Basically de-cluttering and limiting personal items which can hinder a buyer’s ability to picture his/her own belongings in the home. Additionally, address furniture arrangement so that a feeling of spaciousness is created as well as placement of decorative items so that they show off the home’s best features. Sometimes, I’ll recommend low-cost upgrades that will bring a big return on your investment such as adding a fresh coat of paint, re-carpeting a room, or re-glazing a bathtub. “Put your buyer’s hat on and walk thru your home like it is the first time,” says Marilou Young, an Accredited Staging Professional. Some of her top recommendations include getting rid of clutter, hiding family photos, cleaning out closets, removing excess or over sized furniture, and cleaning. 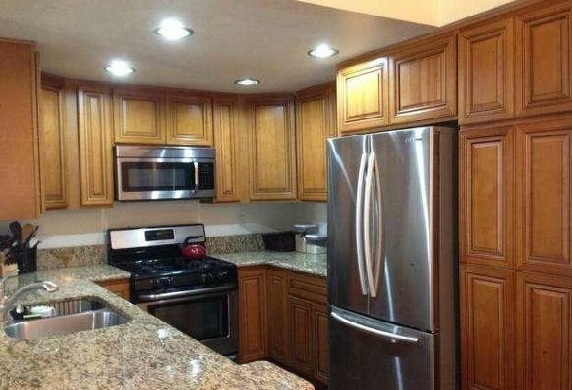 These tips are among the 21 top ways to prepare your home for a sale. Look at the others and from Forbes. “Top five things to know when preparing to sell or buy a home in 2016” should be considered by anyone thinking about a home sale or purchase. Your choice of a listing agent will make a big difference in how quickly your home sells and how much of a profit you’ll realize. 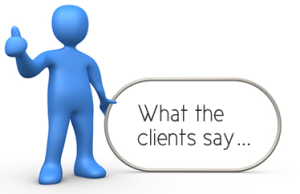 Don’t just go with the an agent who tells you they can sell for the highest price; choose Melody Pike real estate broker who can present you with a detailed market analysis. 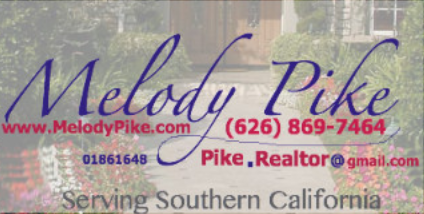 Melody has experience in southern California she has a great marketing plan, knowledgeable about the market, technology integrated helping buyers find you (the seller) on the web (3D modeling) and time saver. If you plan to buy another home, an important decision to make is whether to sell your home first or make an offer on a new home before putting yours on the market. Melody can help you evaluate how fast homes are selling in your market and help you estimate how long it will take you to find a home. This decision also depends on your financing, so you may want to consult with a lender to see how you can finance the transition from one home to another if you choose not to sell your home first. 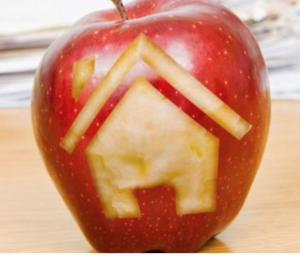 Southern California homebuyers are hungry for information — and they expect to get that information with a few quick taps on their smartphones, tablets or laptops. 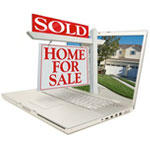 In fact, according to a recent study by the National Association of REALTORS® and Google, the Internet is one of the primary sources for real estate information for 90 percent of homebuyers. In addition, the study found that nearly one-fifth of real estate related searches were conducted on a mobile device (smartphone or tablet). 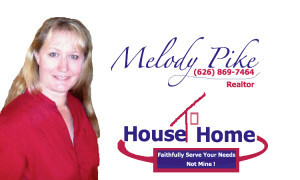 If you would like a technology savvy realtor give Melody Pike a call (626) 869-7464 or email above. She would enjoy helping you sell your home/properties or help you find a realtor, if your property is outside Southern California.